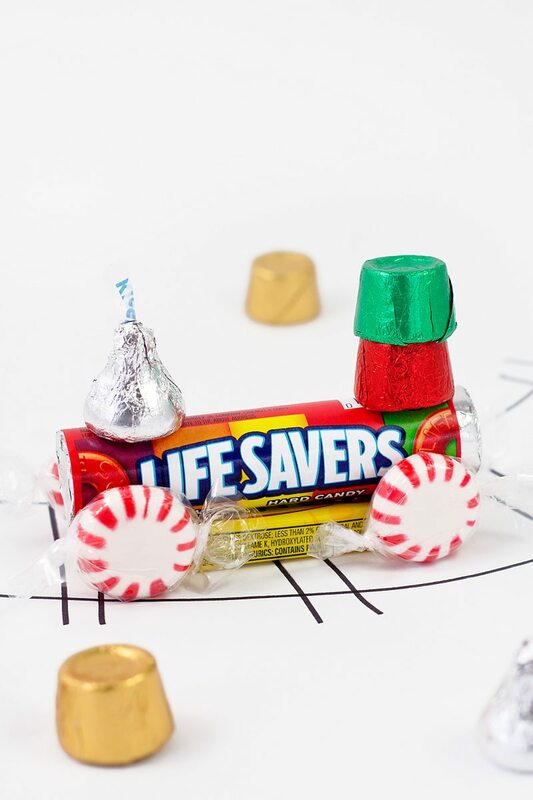 By Melissa Lennig on November 22, 2015 5 Comments. This content contains affiliate links. As an Amazon Associate I earn from qualifying purchases. 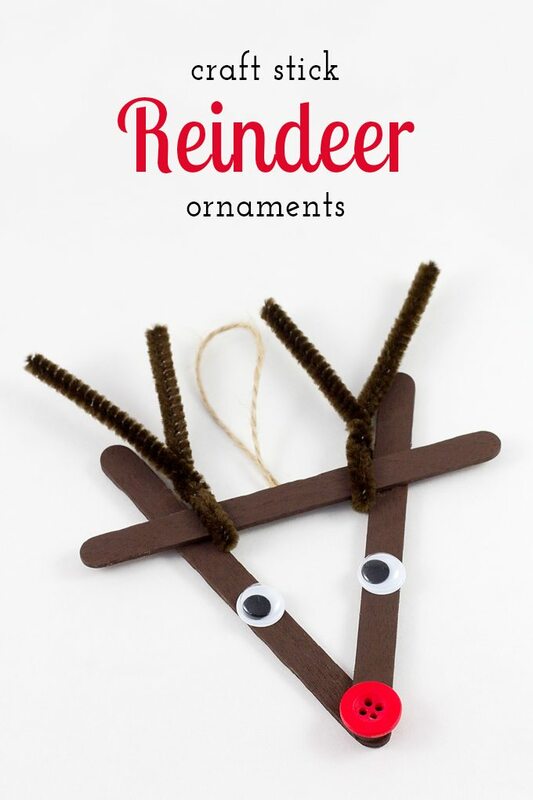 Classic Craft Stick Reindeer Ornaments have been enjoyed by children for decades! (Psst…Mom! Don’t you have a few on your Christmas tree still?) 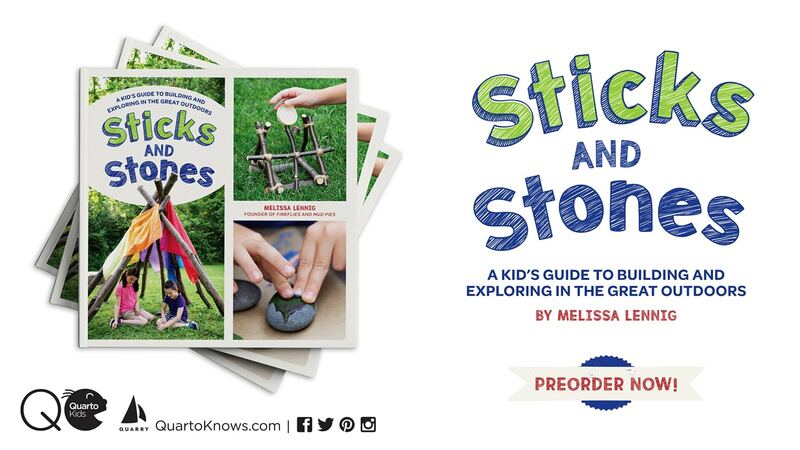 Kids love making them for teachers, neighbors, family, and friends. 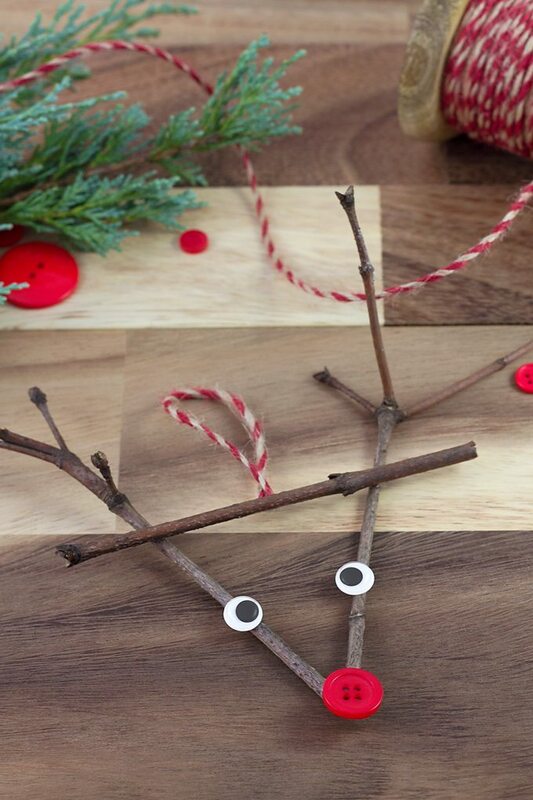 These simple ornaments look beautiful hanging on the tree or tied to a gift. 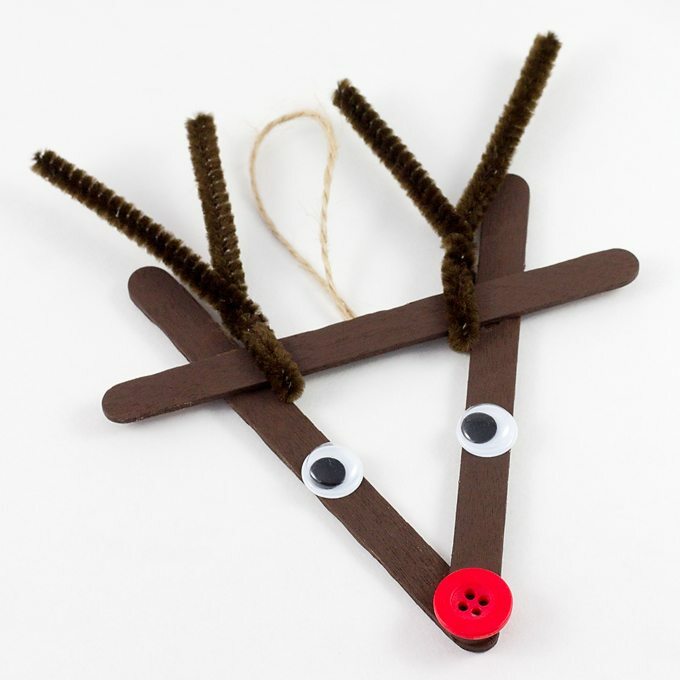 Requiring just a handful of inexpensive craft supplies, this ornament is perfect for kids of all ages. Hop over to The Family Crafts Channel at About.com for our full tutorial. 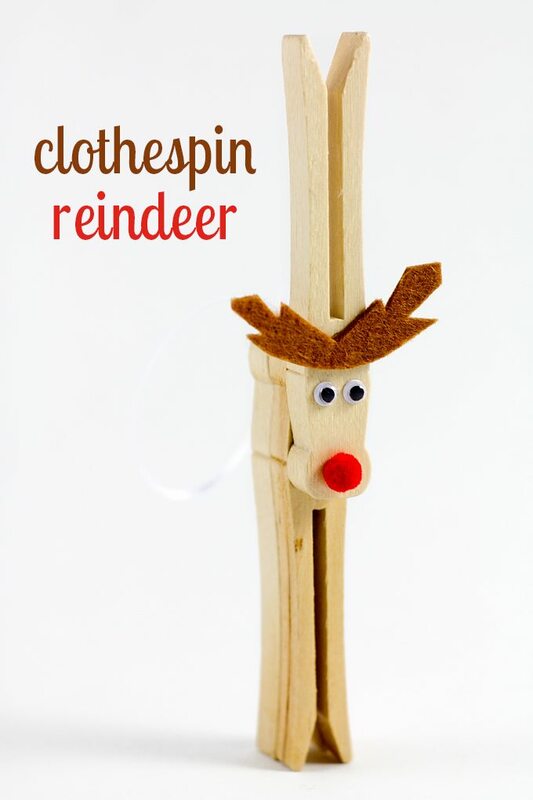 Clicks the images below to view more creative ornaments that are perfect for kids to make at home, school, or daycare!